If you thought huge lottery prizes can only be won in the United States, there is some interesting news for you. 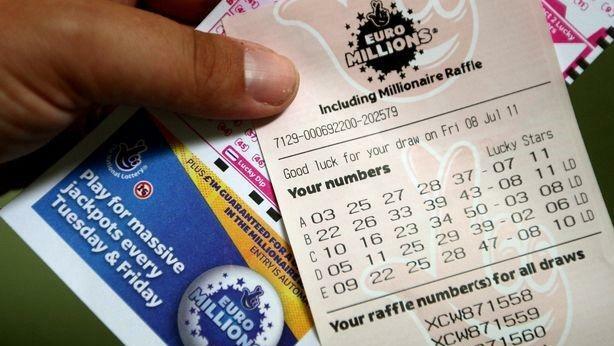 Europe’s biggest lottery, the EuroMillions, is offering a jackpot prize of €164,000,000 in its upcoming draw on Friday, February 15. And not only that, someone from Malta could win it by purchasing their lottery tickets online. It sounds like a super lottery draw and that’s exactly what it is. People all across Europe are familiar with EuroMillions, which stages two draws a week, but they might not be as familiar with the EuroMillions Superdraw, a special lottery draw that takes place on special occasions. The current Superdraw series started with a draw on February 1 offering an incredible jackpot of €120 million. As there were no winners of that amazing prize, the jackpot rolled over repeatedly until it reached its current €164 million. Playing the EuroMillions lottery is quite simple. Players simply choose five main numbers between one and 50 and two extra numbers, called Lucky Stars, between one and 12. Anyone lucky enough to match all seven numbers wins the EuroMillions jackpot and anyone with a partial match could win one of the lottery’s many secondary prizes. The Superdraw is played in exactly the same format with the main difference being the boosted jackpot prize. 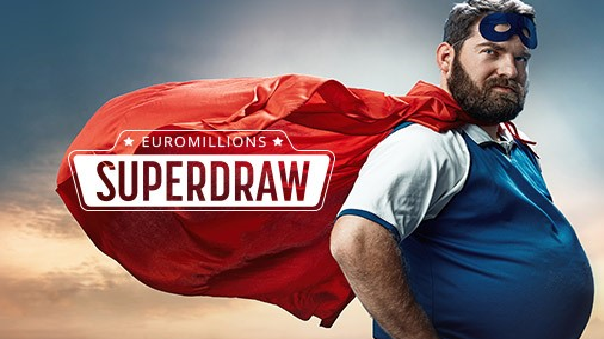 Playing the EuroMillions Superdraw online is also quite simple and there’s no need to travel anywhere to buy tickets. Wherever you are you can sign up at theLotter.com, the leading online ticket purchasing service in the world. theLotter offers EuroMillions as well as nearly 50 of the biggest lottery draws in the world. To play EuroMillions at theLotter, fill out your tickets with your favourite numbers and representatives of theLotter will purchase official EuroMillions tickets on your behalf. If you win the Superdraw jackpot, you will receive the entire amount of your prize as theLotter doesn’t take any commissions on winning tickets. When you purchase Superdraw tickets at theLotter, you know your participation in the upcoming draw is guaranteed. An advantage of playing online is that there’s no chance of losing your tickets. And, you can see them scanned and uploaded into your personal account on the site ahead of the Superdraw. Playing the lottery online at theLotter is simple, safe, and secure. Residents of Malta can easily play the EuroMillions Superdraw online and compete for the biggest lottery jackpot in Europe. To make sure you participate in this amazing lottery draw and have a chance of winning the EuroMillions jackpot, purchase your Superdraw tickets at theLotter today. Good luck.